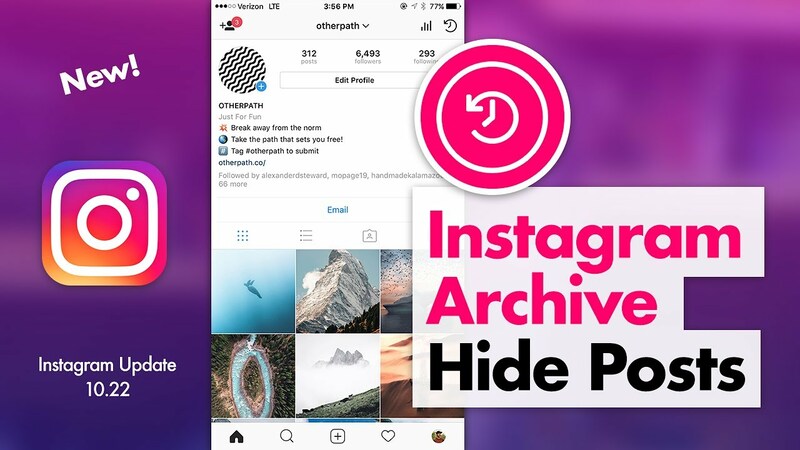 In this article we are going to show you the use of archive feature in the Instagram. You can Archive your photos or videos, by hiding them permanently or temporarily from your feed. You can just hide the image from my profile until you have decided whether it is fit for public or not. Once you hit the archive button on a post, the post or the video will be sent to the private gallery along with the comments and likes of the post, which can be accessed only by you. 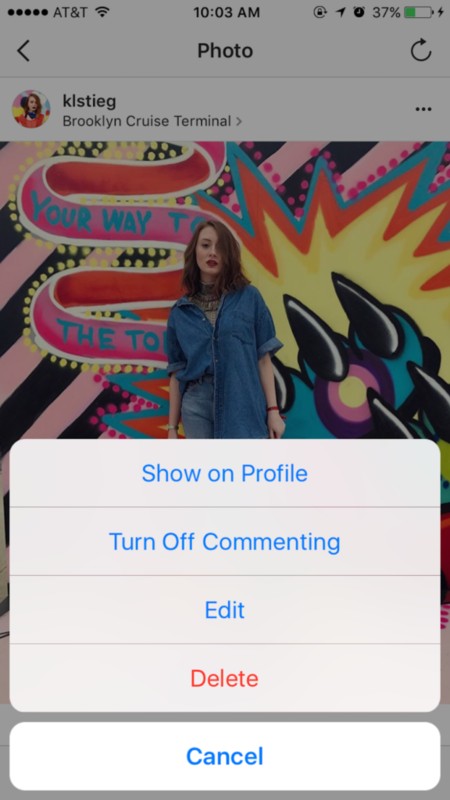 Deleting the photos isn’t the best solution to hide the post in your Instagram account. Instead of deleting the photos, you can archive them. Archive means hiding it. It is not the same as deleting a post. By archiving you can hide your content from other users, but you can’t still get access to it via your account. 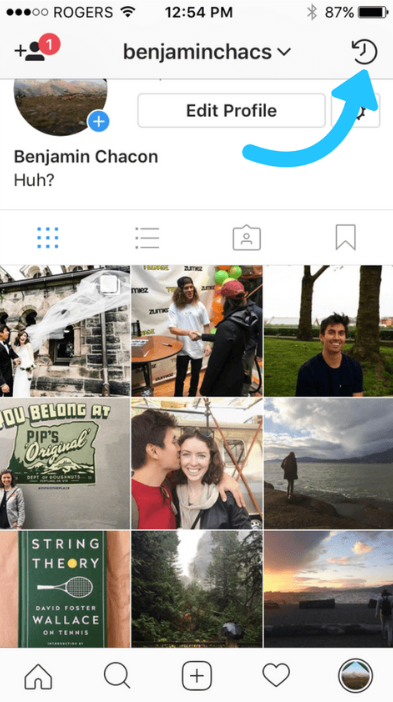 Open your profile on the Instagram app. Tap on the ellipsis button at the top right corner. You can see the “Archive” option at top of the screen. 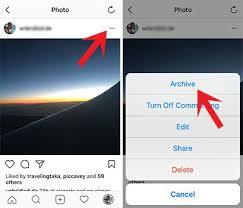 That sends your post to your Instagram Archive, you can access it by heading to your Instagram profile and tapping on the clock button at the top right corner in your screen. At top of the screen, you can see a button as a mechanical gear shaped. You can see the listings for the finding friends, photos you have liked and the account settings. By pressing on the image, you can, unlike the picture you want. You can unlike the photos after the image loads. You can create a draft using the archive feature, and edit them in order to publish an already prepared post on Instagram pictures later. You can postpone a post until it is published by creating it and immediately adding to the Instagram archive. The archive feature on Instagram is very useful. The most important feature is it allows you to avoid accidental deletion and protects its user from losing any important post and photos. You can share your comments in the comment section, if this article was helpful to you.